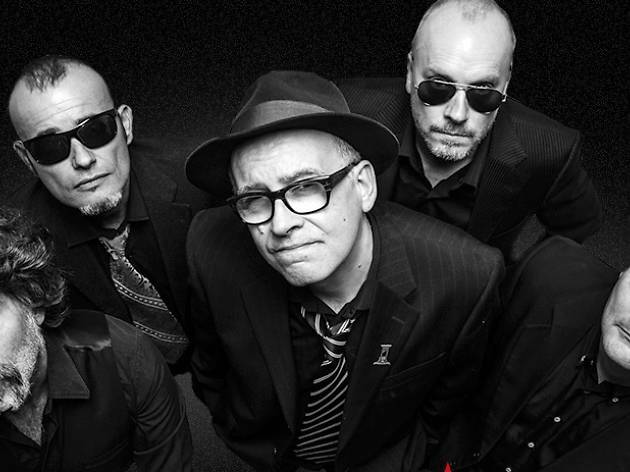 Siniestro Total, one of Spain's longest-running bands is fighting fit at 33 years old. 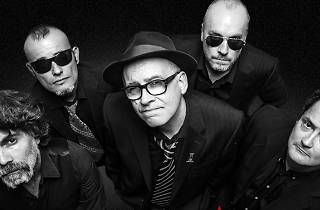 Led by Julián Hernández, a founding member of the group and drummer since its beginnings, the band's usual live repertoire includes classics as ‘Cuenca minera’, ‘Me pica un huevo’, ‘Bailaré sobre tu tumba’ and ‘Alégrame el día’, among others. When they play Kapital on the 8th as part of their 'Un lugar llamado mundo' tour, they'll be joined on the bill by Los Pantones.